You know the old saying – “Jack of all trades, master of none” ? It’s something I’ve learnt is incredibly true for freelancers as well. When I first started freelancing, I took a very general approach to it. I believed I was a good enough writer to write on any topic. What I didn’t realise is just being a good writer isn’t enough to get paid the high rates. Especially on Upwork. I was spreading myself thin across a variety of niches and by doing every type of job, I wasn’t becoming an expert in anything. So if you’re here wondering how to make money on Upwork — my advice to you is start niche-ing down. But first, let’s quickly take a step back. When choosing your niche, first make sure you’re choosing a valuable skill to offer your clients. As the job market changes and evolves rapidly, there are some skills that are emerging as the “go to” skills – skills that are useful to clients now and will continue to be in the foreseeable future. So how did I find my freelancing niche? The reason I’m here telling you it’s important to niche yourself as a freelancer (especially on Upwork) is because I didn’t do it for so long! In fact, I found my niche by accident. I applied for a job to blog for an online furniture store. This coming from someone whose furniture-buying experience at the time extended to buying one couch and one desk. Needless to say I didn’t get the job. However, the guys who owned the company also had another business – an agency that provided social media marketing services. After checking out my experience and portfolio, they contacted me to ask if I’d be interested in writing about social media marketing. They said my experience in the industry made me a better fit for this role. Having those articles to prove my expertise in the niche further, I was able to apply and get even more jobs in the internet marketing space. 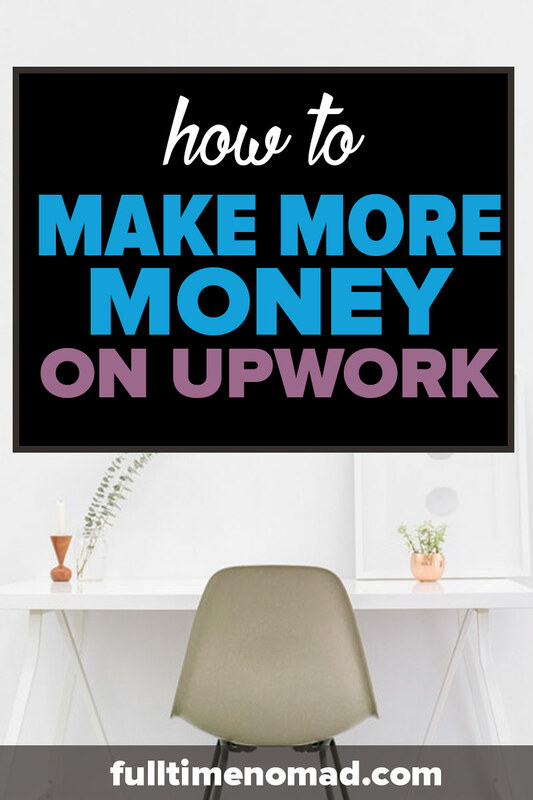 Immediately, I was able to increase my rates and start making more money on Upwork. 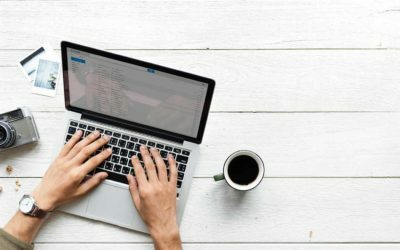 Why should you niche yourself on Upwork? Recently we had to get our GoPro camera repaired. We hunted down a GoPro camera specialist and got him to look into it for us. There are hundreds of camera stores in Ho Chi Minh City but we preferred to take it to the guy who was the expert in GoPros. 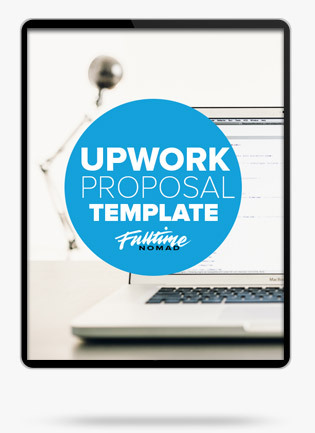 Um, what does this have to do with making money on Upwork? The fact that — we all love and trust experts. So, as a freelancer when you pick a niche to specialise in, you start to establish yourself as an expert. When you narrow your focus, you tend to attract better prospects. When you take a general “I can do everything” approach to your freelancing, your clients see you as just another freelancer. However, once you start to hone your niche and establish your expertise, you start to attract clients who are looking for niche expertise as well. If you have expertise in something, or are particularly knowledgeable about a specific topic – you become a preferred candidate for a job even if you have never freelanced before. Clients are more interested in your knowledge than your freelancing experience. 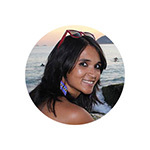 Making money on Upwork is a lot easier when you’re an expert. When you establish yourself as an expert in an area, your clients will be more willing to pay you higher expert rates. Don’t wait for your niche to find you (like I did) but instead start to actively think about it. 1. Do you have any professional expertise? Think about what expertise you can bring to the table as a freelancer and then think about how you can carve yourself a niche within your field of expertise. Johnny’s chief area of professional expertise is in online advertising. 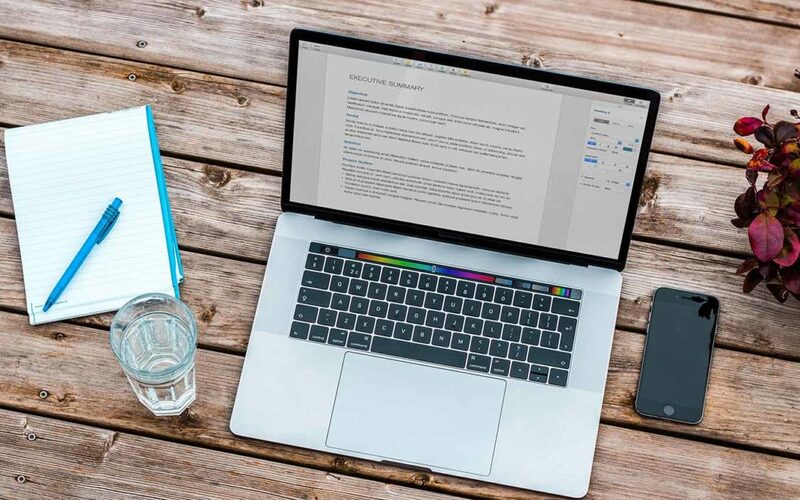 Now there are thousands of other online advertising freelancers on Upwork, so we started thinking about how he could stand out. He then decided to niche himself and market himself as an expert in Facebook Advertising alone. He immediately saw results with clients preferring to work with someone who was an expert in one particular type of advertising. While my professional expertise is in online marketing, I do have other interests and passions as well. When you have a passion or a hobby, you tend to become very knowledgeable about it. So start to think about your passions as a marketable skill. 3. How big is this niche market? Always consider the demand for your expertise because without demand, you won’t get paid. While niching yourself is important, don’t put too much pressure on yourself to find your niche right from the beginning. You may have to try on several different hats first to see which one fits. Give yourself the time to experiment with your skills and passions. Practice and pay attention to what you enjoy, which projects inspire you, which clients you enjoy working with and what type of work makes you feel passionate. Gradually, you will be able to hone in on your niche. Should you only have one niche? I don’t necessarily think we need to limit ourselves to one niche as freelancers. As I’ve mentioned above, as a freelancer writer, my niche is online marketing but also health and fitness and travel. These are all topics I’m passionate about and know a lot about so I believe clients can see my expertise. I definitely think you can be an expert in 2-3 different areas however I don’t recommend trying to sell yourself as an expert in 10 different areas. Your approach then becomes too general and clients are not going to see you as an expert in anything. As someone who now employs freelancers as well (for our agency), I definitely know that clients would also rather work with someone who’s an expert in something. When I advertise jobs and get responses from freelancers who want to be everything from an SEO expert to a web designer to a WordPress developer – they almost always go in my reject pile. The lack of focus is very often proof that they don’t really have the time to hone one particular skill. This is an example of all the skills listed on the Upwork profile for a freelancer who applied for a job I had advertised. Their profile had no specific focus and by trying to be a jack of all trades, they definitely didn’t stand out to me at all. Understanding yourself as a freelancer takes a bit of time. You’re definitely not going to wake up tomorrow and have it all figured out. 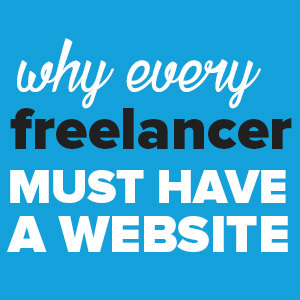 Have patience, experiment and you will soon figure out what your freelancing niche should be. I definitely believe having a niche is one of the key strategies for those of you looking to make (even more) money on Upwork. 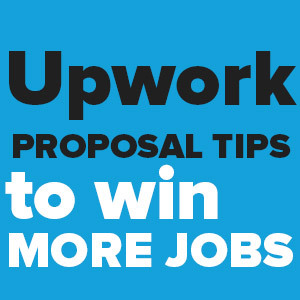 Need some more advice on Upwork? 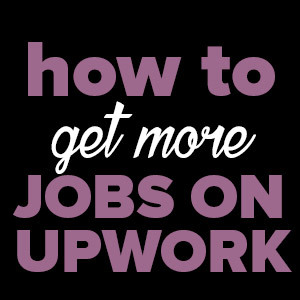 Be sure to check out our articles on creating an Upwork profile and also our tips on getting more jobs on Upwork. 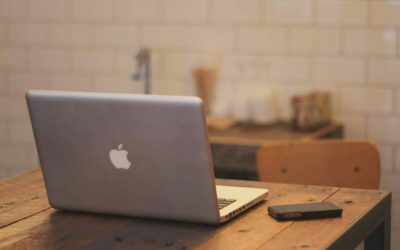 Have you found your freelancing niche on Upwork? Still searching? Tell us about it in the comments. 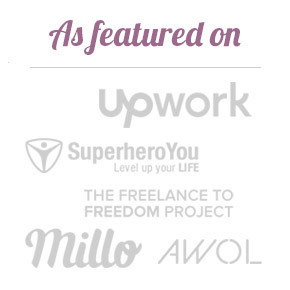 Want to learn more about freelancing and how it can help you achieve the freedom of a location independent lifestyle? Sign up to our newsletter! Great article, and so true. I’m a copywriter, at first for online entrepreneurs (WAY too general), but now I’ve niched down to copywriting for coaches (life, health, business, etc.) and it’s been amazing! I love providing expertise for these clients I love so much. Thanks for sharing! Rock on! This is so true! But something I really struggle with. I want to do “all the things!” Lol. This is something I need to focus on figuring out. Haha! Good luck figuring it out, Joelle. This is great advice. I’m still working on defining what my niche is. Thanks, Katie and good luck finding your niche! I couldn’t agree more! 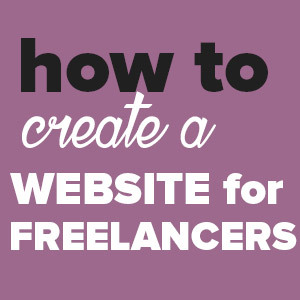 When I first starting freelancing I was doing everything, web design, print design, coding, and copywriting. After I niched down everything in my businesses improved. Great article! Do you think it is better to niche down into a particular industry or skill set? For example, I really like digital marketing. Web design, SEO, paid ads, etc. Should I focus on a skill set in that realm, or become an industry specific online marketing specialist? Or niche a step further and be the Facebook abs expert for a specific industry? Hey Alex, this is actually something we’ve discussed often and realised that there isn’t a one-size-fits-all answer. I think the point of having a niche is so you can demonstrate expertise in any one particular area – skills-wise or industry-wise. If you’re just starting out, I would recommend honing your skills in a particular niche and then maybe attempt zeroing in on a specific industry after that. For us personally, we have niched into particular skills but are finding health & travel are quickly become our industry niches. Great article, in my case I manage a team of designers, developers, and digital marketing specialist, should i list my skills in management or my team’s skills which is in all this services. I have a wide range of skills myself but at the end they are all connected to one specific. I do photoshop, I do illustrator, I am AdWords certificated, I know principles of SEO and proven results, working with WordPress from 2009. Generally I needed to learn tons of things to become a person who makes Professional, fast, secured WordPress websites, because everything maters, every single step and stage. First I was afraid to narrow it down to just one Specialty. I was like wait, I know all those things why should I do this. After a lot of researches and braining I came out with stupid conclusion that I was supposed to know from the start. People “out there” have no idea what mysql is, or php, or Funnel or anything we do, they are only interested to get results. And that is functional websites that generates money (in most cases). Those days I am about to narrow my expertise even more to one specific theme, to couple of plugins that I feel most valuable. This is risky but at the end I will make my working easier. Whoever worked with wordpress knows that every theme, and every plugin and every builder have their own “routine” and switching between them becomes “painful” when you work on 3 or more projects at same time. I believe that I will become more productive. There will be less jobs to apply to but I can focus on running mine. -this tip is maybe not right but let me bring it down to pieces: Client needs a website and have no idea about speed, email processors, all other custom things. They need a website shown in browser and they are ready to pay for that and just for that. You just can’t charge them anything else at that point. Do your job as good as you can and prepare it for next stage and at the and make a suggestion what else should be done. 95 % will say they don’t need any more services but after some time they will get back to you cause you was honest and told them they will need that and you did a work as they asked and you was payed for. Great insights & advice, Radosav. You have hit the nail on the head. Thank you for sharing. Hi. Is there any niche in data entry? Thanks! Hi there, I’m not too familiar about the data entry field of work but I’m sure there could be niches if you have specific expertise in any one particular type of area. For example, if you have experience in the medical field – medical data entry could be your niche. Think about industries that require data entry work and you could narrow down a niche from there.